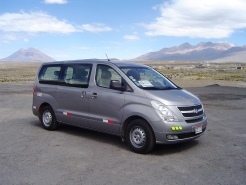 Our second partner, land transportation Planeta Tours owner of 01 minivan & 03 sprinters, confortables with a capacity of 10, 12 and 14 passengers, puts at our disposal exclusive for our demanding customers. 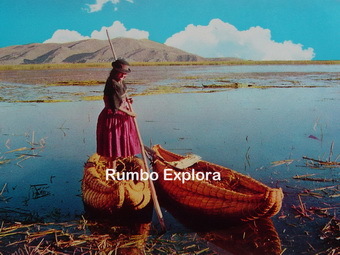 Planeta Tours EIRL, the only tourism transportation company in the región of Lake Titicaca that has 2 legal permits issued by the MTC Ministry of Transport Communications of Perú, with circulation card of National Scope N° 15P13004210-01 until 2023. This is very important for us, because most of the companies of tourist transportation have local permits only. Planeta Tours has Certificate of Statutory Accident Insurance SOAT Transit, besides has vehicle Insurance Policy to all risks in record N° 10957293-1 “La Positiva”, exclusive for foreign. For big groups we have at your disposal minibuses and buses. 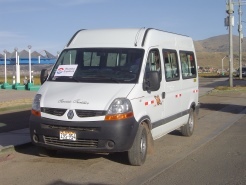 Our partner RM CUSCO TRANSTOURS EIRL owner of 01 minivan & 01 sprinter, confortables with a capacity of 6 and 14 passengers, puts at our disposal exclusive for our demanding customers. 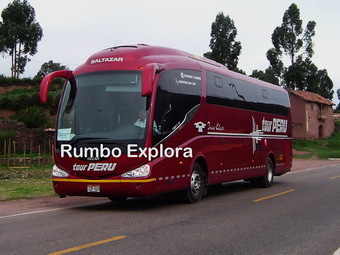 RM CUSCO TRANSTOURS EIRL has legal permits issued by the MTC Ministry of Transport Communications of Perú, with circulation card N° 001391813 until 2023. This is very important for us, because most of the companies of tourist transportation have local permits only. 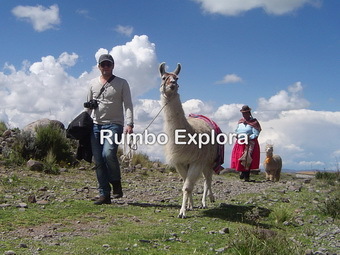 RM CUSCO TRANSTOURS EIRL has Certificate of Statutory Accident Insurance SOAT Transit, besides has vehicle Insurance Policy to all risks in record N° 80264388, exclusive for foreign. Our partner S & V TRANSPORTES Y SERVICIOS TURISTICOS EIRL VISETUR owner of 01 minivan & 01 sprinter, confortables with a capacity of 6 and 14 passengers, puts at our disposal exclusive for our demanding customers. S & V TRANSPORTES Y SERVICIOS TURISTICOS EIRL VISETUR has legal permits issued by the MTC Ministry of Transport Communications of Perú, with circulation card N° 15P12002624-01 until 2022. This is very important for us, because most of the companies of tourist transportation have local permits only. S & V TRANSPORTES Y SERVICIOS TURISTICOS EIRL VISETUR has Certificate of Statutory Accident Insurance SOAT Transit, besides has vehicle Insurance Policy to all risks in record N° 2003-4193264-1, exclusive for foreign. Share the post "Land Transportation"